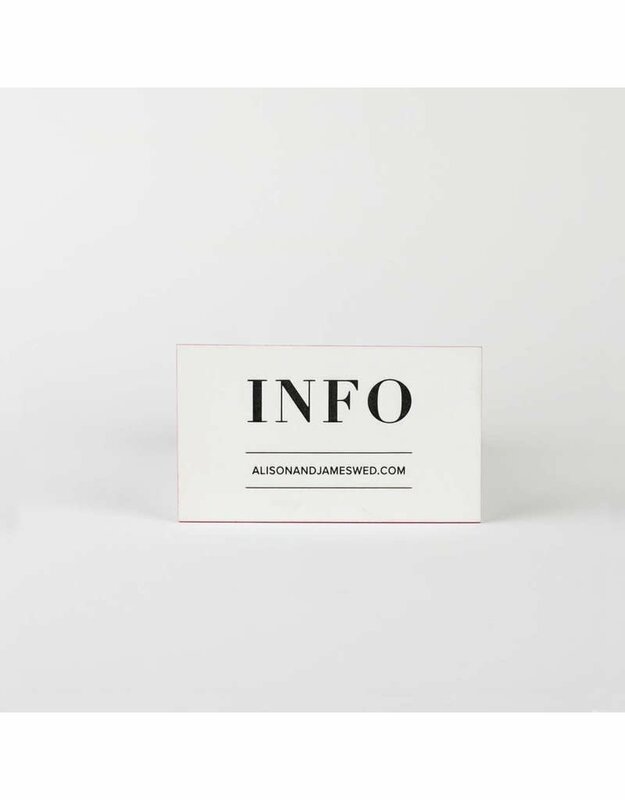 organize your info into bite-sized morsels in the alison suite. 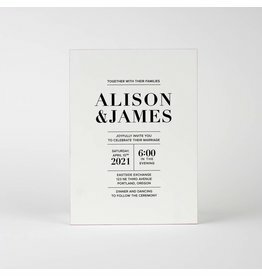 edge painting adds understated interest to this well-defined invitation. 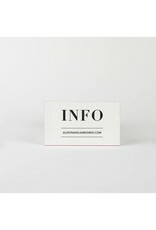 1-color black letterpress on 4-ply white museum board with fuchsia edge painting and white envelopes. organize your info into bite-sized morsels in the alison suite. 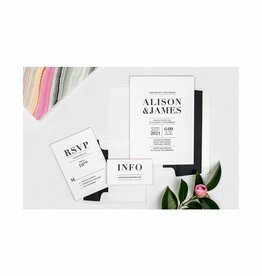 edge painting adds understated interest to this well-defined invitation.